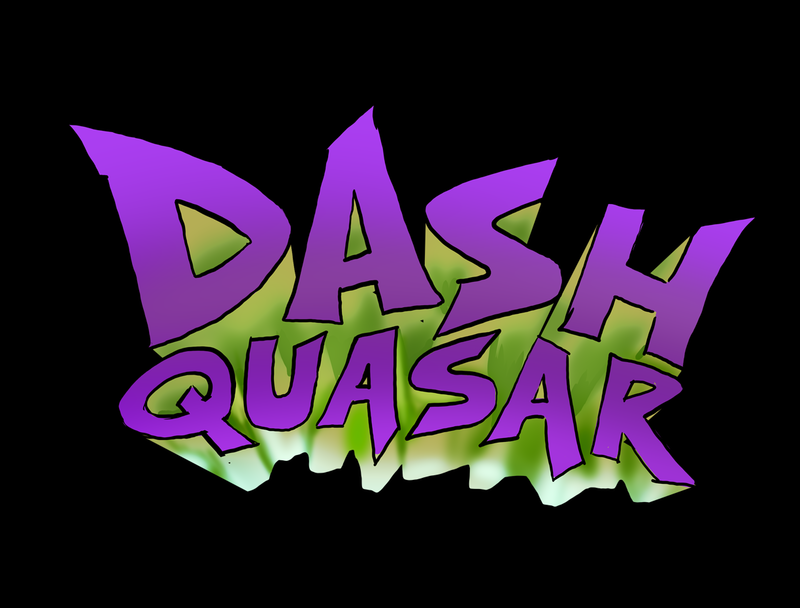 is a seated Oculus VR game about the imaginary games we all played as children. You are Alex, and you are grounded. 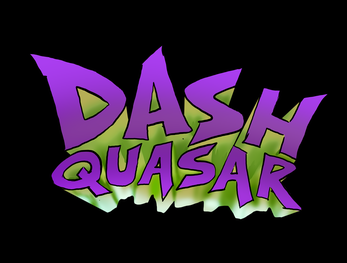 In an attempt to combat your crippling boredom you play your favorite imaginary video game, Dash Quasar. Use everyday household items to interface with the imaginary world. Use a hammer to repair your ship, a magnet to deflect missiles, or a soda can to cast elemental magic. Do whatever it takes to bring down the evil teddy bear, Dr. Hugs. Designed for a seated experience. Position yourself so that you're sitting on the pillow. Extract and run the executable.